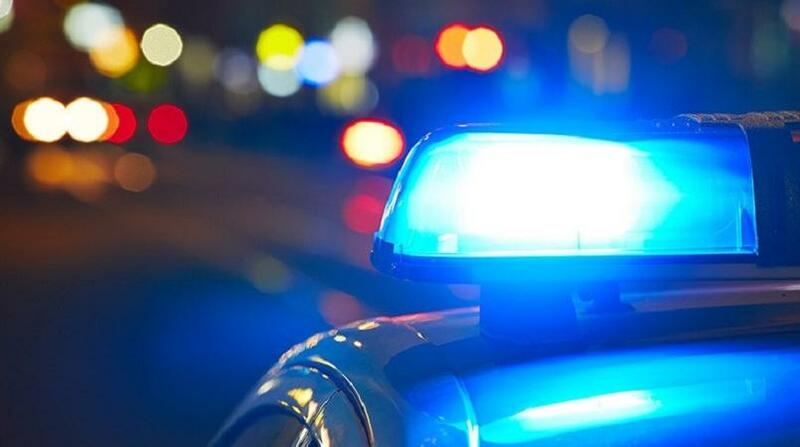 This story has been updated to reveal that former Government Minister Devant Maharaj no longer wants an investigation into the PNM's alleged abuse of parliamentary offices for its internal election. 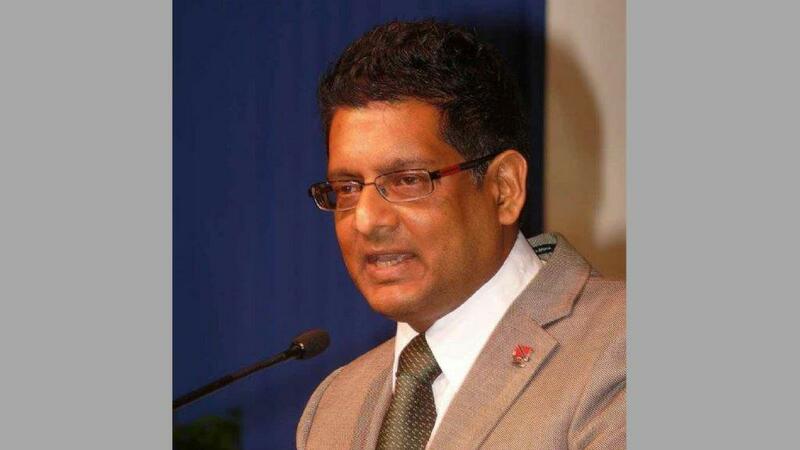 Devant Maharaj has renounced his request for an investigation into the People's National Movement's (PNM) "mismanagement" of constituency offices for its internal election. Earlier today, Maharaj questioned whether the government utilised four constituency offices for its internal elections held on Sunday. 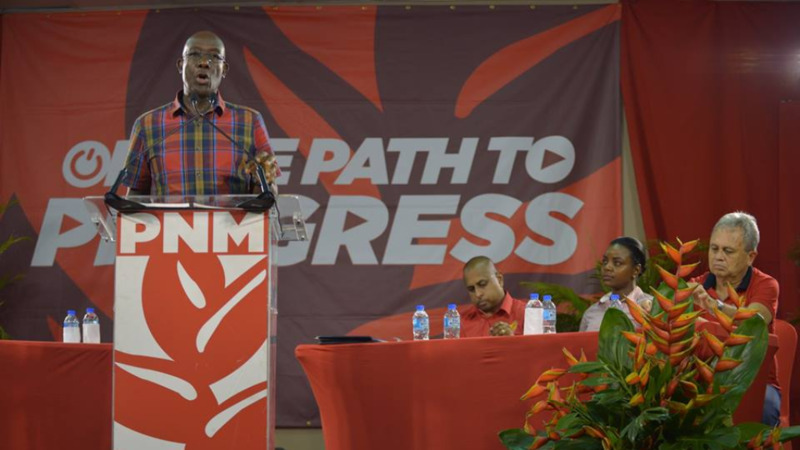 "Further to my previous correspondence on the captioned subject please be advised that after further investigations it was learned that the PNM calls its political office Constituency Office and it is not the same as the Constituency Office as paid for by the Parliament of the Republic of Trinidad and Tobago. The use of identical names was the source of my confusion. 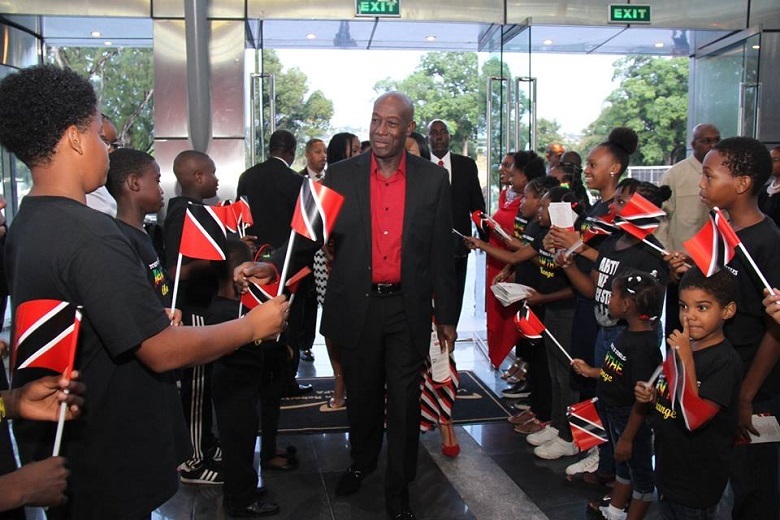 As such it is self-evident that was no infraction of Parliament guidelines by the PNM, and I withdraw my request that the issue be investigated." 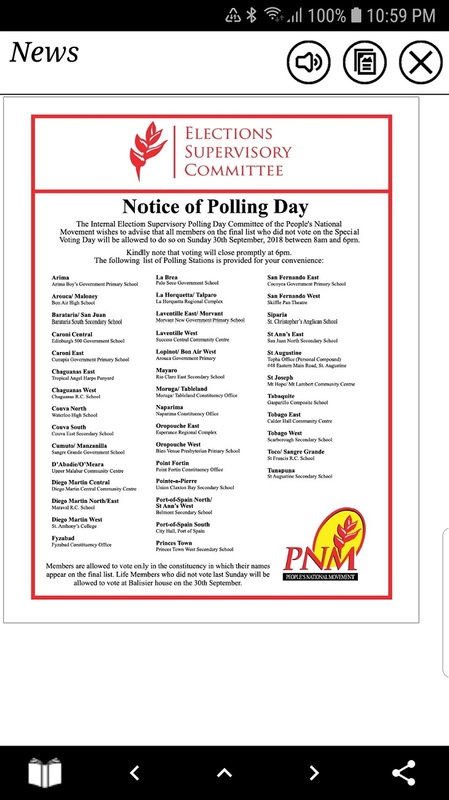 He raised the issue as he drew attention to an advertisement published in all daily newspapers on Sunday, which informed PNM voters about polling stations for its internal elections. On said listing, four polling stations were described as “Constituency Offices”. These included Fyzabad, Point Fortin, Naparima, and Mourga/Tableland. All other polling stations were schools. “ii. A Constituency Office should not be used for non-constituency related activities, such as political party events, election campaigning or personal activities”. Maharaj had questioned whether it was the PNM’s incompetence to approve the advertisement which described a party space as a constituency office which he said would lead any reasonable citizen to assume it was the office of the Member of Parliament. He said if this was not an error but rather the intention of the party, an investigation must be launched and appropriate action taken.